Canon USA has just released a new instant rebates for Canon EOS M5, Canon EOS M6, Canon EOS M50 and EF 70-200mm f/2.8L IS II USM Lens. All these are lowest price online ever from Authorized dealers, for the upcoming Canon Black Friday & Cyber Monday deals, we may see the same price as currently price. 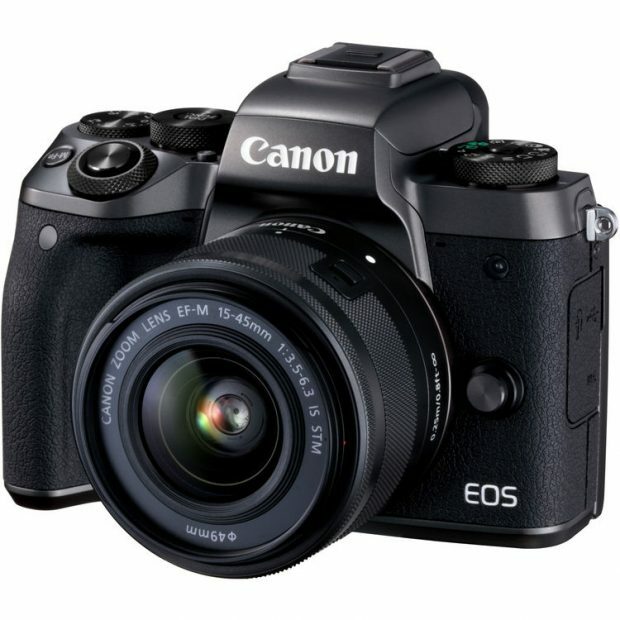 The Canon EOS M5 is Canon’s flagship APS-C mirrorless camera. EOS M5 is a versatile mirrorless camera featuring a 24.2MP APS-C CMOS sensor and DIGIC 7 image processor. Combined, these technologies afford a wide sensitivity range, from ISO 100-25600, along with quick performance for up to 9 fps continuous shooting and Full HD 1080p/60 video recording. The sensor’s design also provides Dual Pixel CMOS AF, which offers quick and accurate phase-detection autofocus for multimedia use. This focusing system is particularly well-suited to subject tracking, and pairs with Digital IS 5-axis image stabilization for steadier, shake-free video recording. 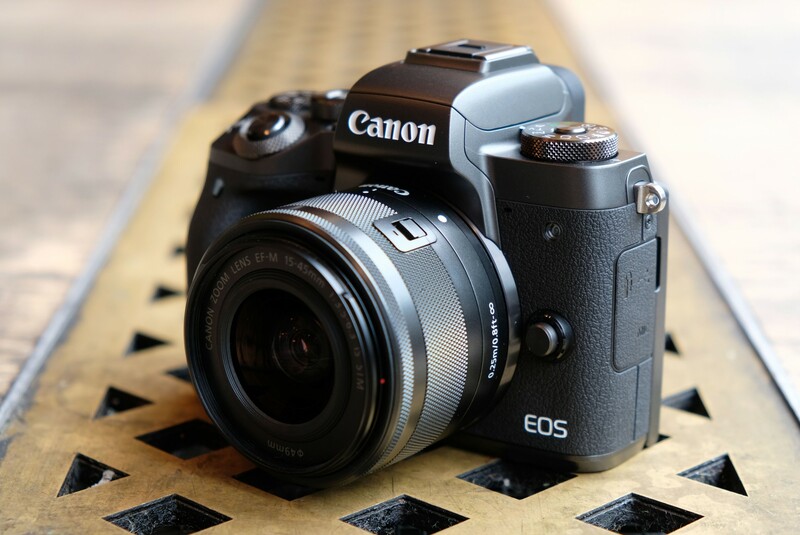 Canon has released a new firmware update for Canon EOS M5 APS-C mirrorless camera. This firmware version is 1.0.1, fixed some bugs, now available for download online.